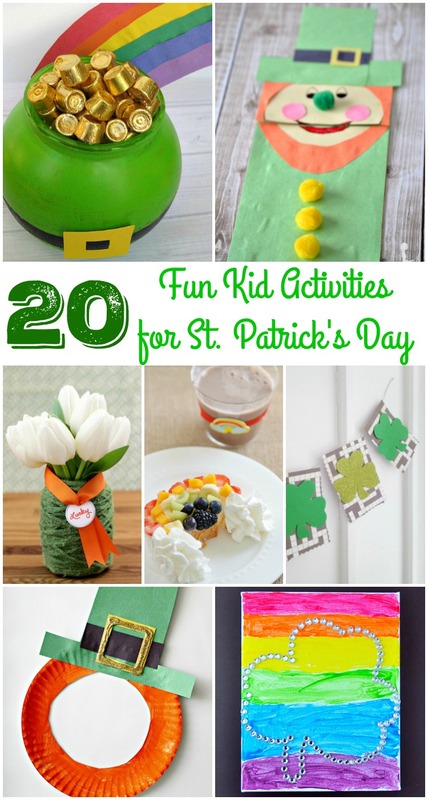 20 Fun Kid Activities for St. Patrick’s Day! Wow! Is it just me or are we whizzing through 2016? Can you believe it’s almost March? This year one of my goals was to be more conscious about how I spend my money, and for me that translates into not doing as much on the weekends, or rather doing free stuff instead. With my husband always traveling I used to fill the weekends with lots of adventures, but that not only exhausts us all, it tend to lead to extra unplanned spending. The truth is what they usually love the most is always free, and that’s spending time together. Playing dress up for hours at home! 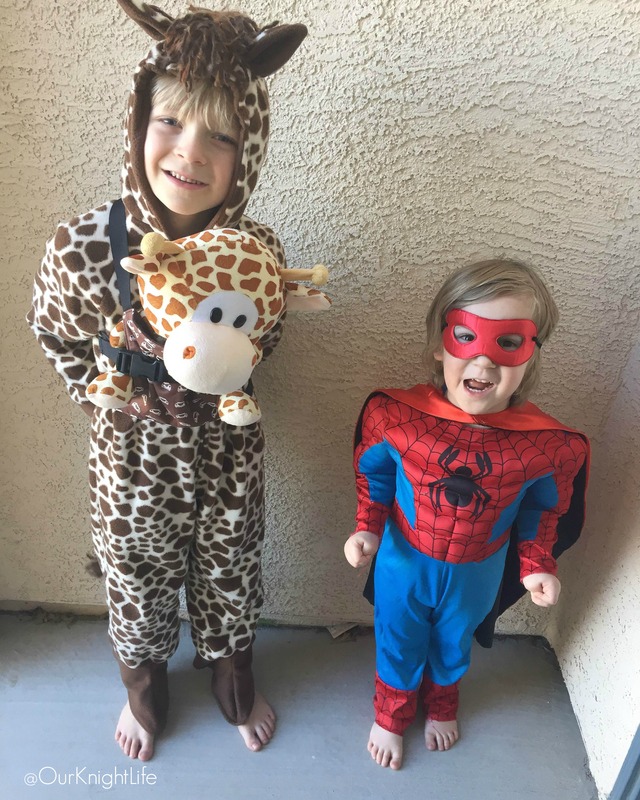 Adventures of Giraffe-Man and Spider-Man. I’m just trying to enjoy my time with my young boys and keeping our adventures more low key. Thankfully both my boy really enjoy spending the morning at the park or going on a hike, and then doing some crafts on the weekends so I have been taking advantage of that. 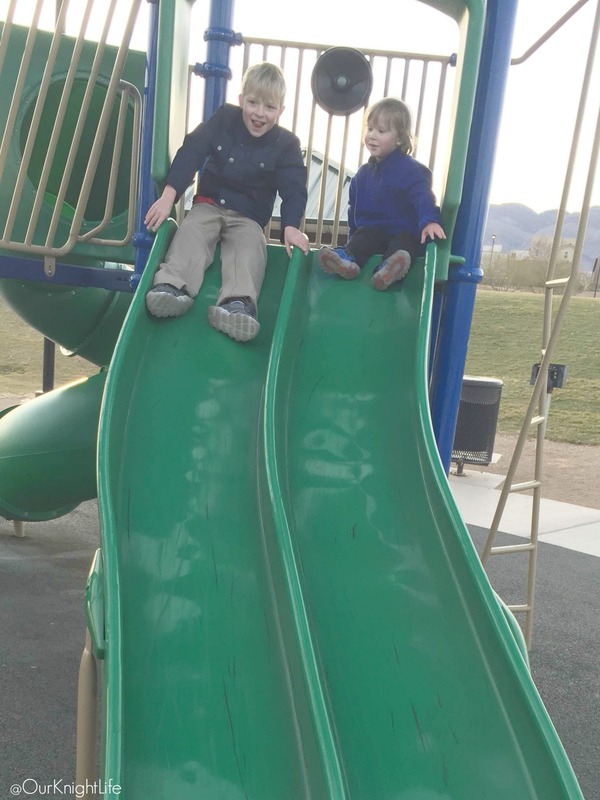 K&D Playing together at the park. 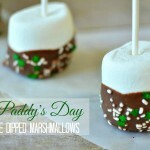 With St. Patrick’s Day coming up I thought it would be fun to share some really fun kid activities for St. Patrick’s day! 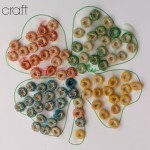 This year my 3 year old is at the perfect age to make is own rainbow shamrock craft, but here is a list of some other great kid activities too! 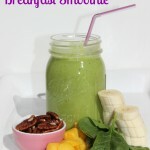 Check out this great list of 20 fun kid activities for St. Patrick’s Day! 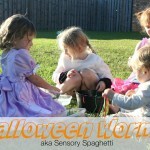 I’m thinking of doing the sensory bin this weekend. 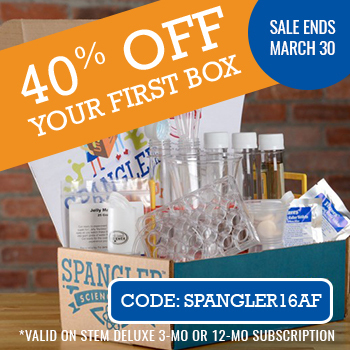 I think both my sensory boys would love that. What about you? Which activities for St. Patrick’s Day do you think you family would enjoy? Thank you for including our leprechaun puppet and sensory bin. What a fun list of activities! Of course! Your sensory bin is going to be happening out our home next weekend! !